Located in the heart of Boca Raton, Broken Sound Country Club, sited on approximately 1000 acres, offers its residents resort-style living and a sparkling array of amenities. Homeowners have the opportunity to join one of the finest clubs in the area, selecting either a Social, Tennis or Golf membership. For golfers, the Club Course is a superb 18 hole course recently redesigned by Gene Bates Golf Design. 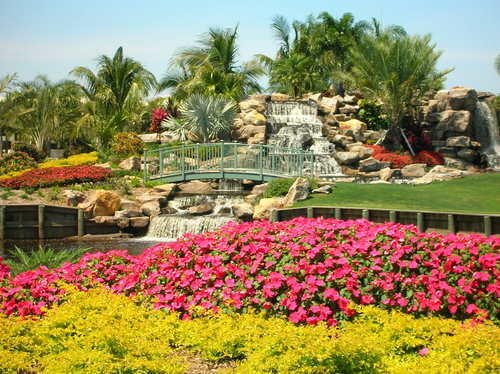 The Old Course, also recently redone, is considered on of the most unique golf courses in South Florida. 23 Har-Tru tennis courts, the Center Court Cafe, a fashion-forward pro shop and state -of-the-art spa and fitness center, and outstanding formal and informal dining facilities all make the Broken Sound experience wonderful.